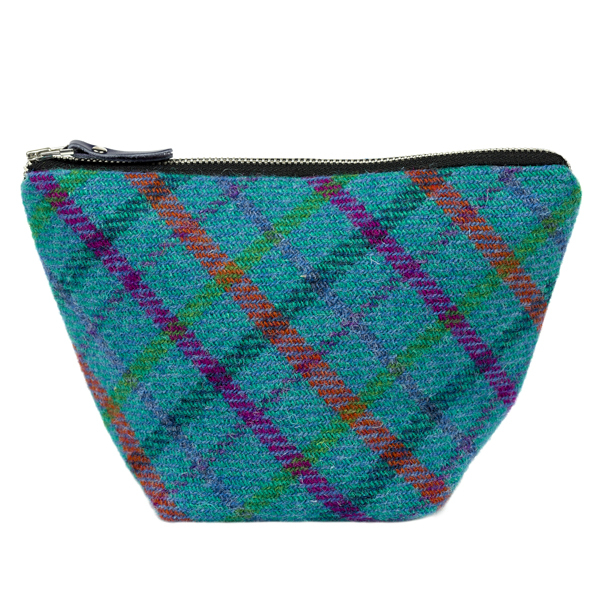 Small Cosmetic Bag by Clare O'Neill. 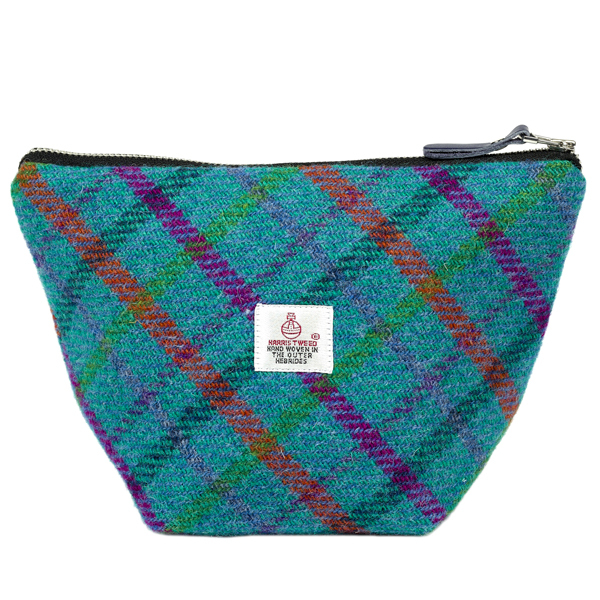 Handmade in Scotland of handwoven Harris Tweed. Tucked away in the unassuming Fife landscape the Clare O’Neill studio is a hive of activity. Having the brand firmly rooted in the Scottish countryside, Clare’s designs are infused with a heritage based upon considered traditional luxury craftsmanship. Beàrr means shave in Gaelic.